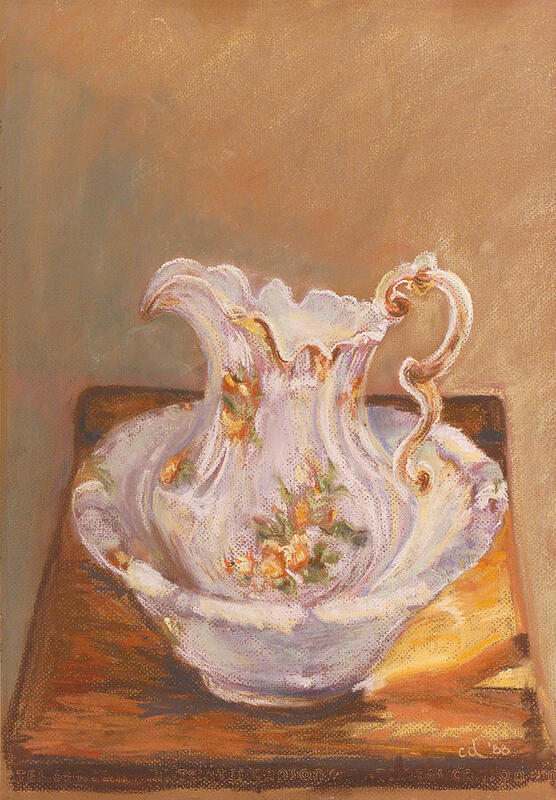 Antique Pitcher And Bowl is a painting by Chrissey Dittus which was uploaded on November 16th, 2014. 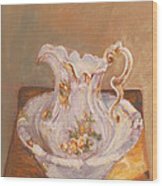 I was in someone's house in Marblehead, Massachusetts in the 70's when I saw this beautiful antique wash basin and pitcher so I snapped a photo. 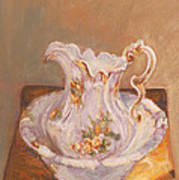 This is my rendition in pastel. 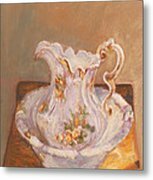 There are no comments for Antique Pitcher And Bowl. Click here to post the first comment.